I love castles. But then again, who doesn’t? They’re big and spooky, they’re oh so pretty, and they have this irresistibly mysterious charm. The kind of charm that has something to do with ghosts. Yes, you heard me — ghosts. These white, semi-transparent things with hollow eyes and a terrifying, soul shaking look. Whether you believe in ghosts or not, there’s one thing we can be sure of: Europe claims to have a lot of them. 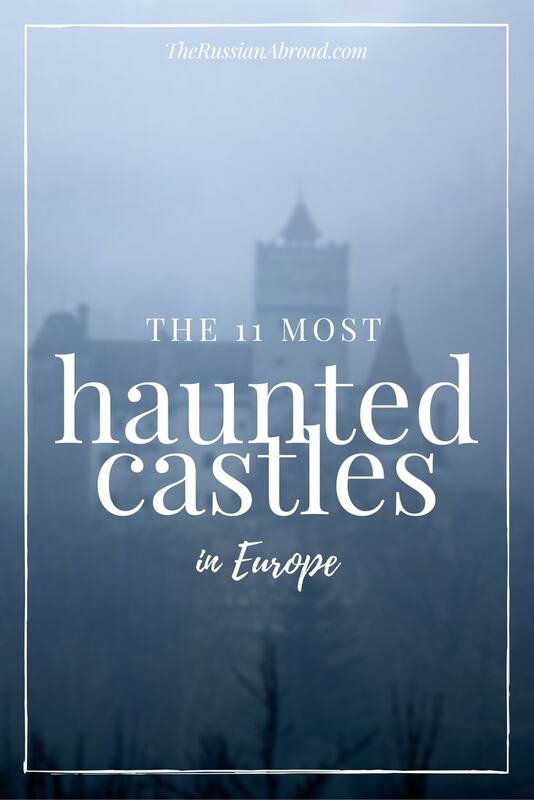 And rumor has it, European ghosts actually have some pretty decent taste, so they don’t settle for anything less than a luxurious European castle. Lucky bastards. 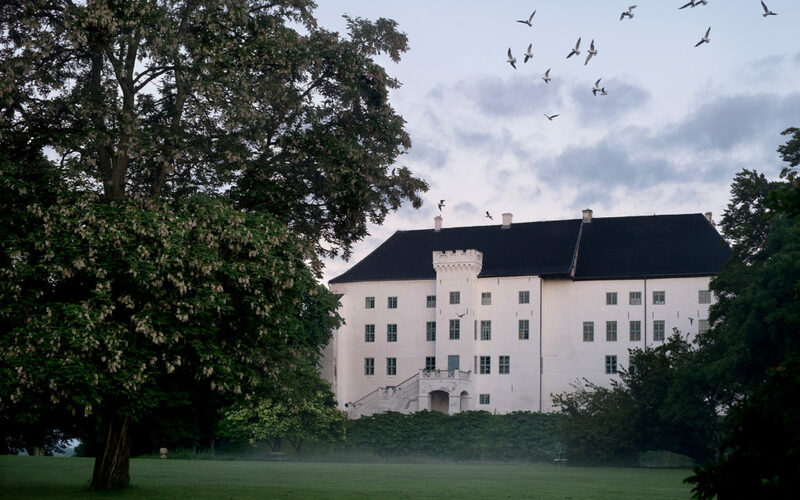 Here’s a list of 11 gorgeous (but haunted!) castles in Europe. If you’ve been dying to get some goosebumps on the eve of Halloween, read on! 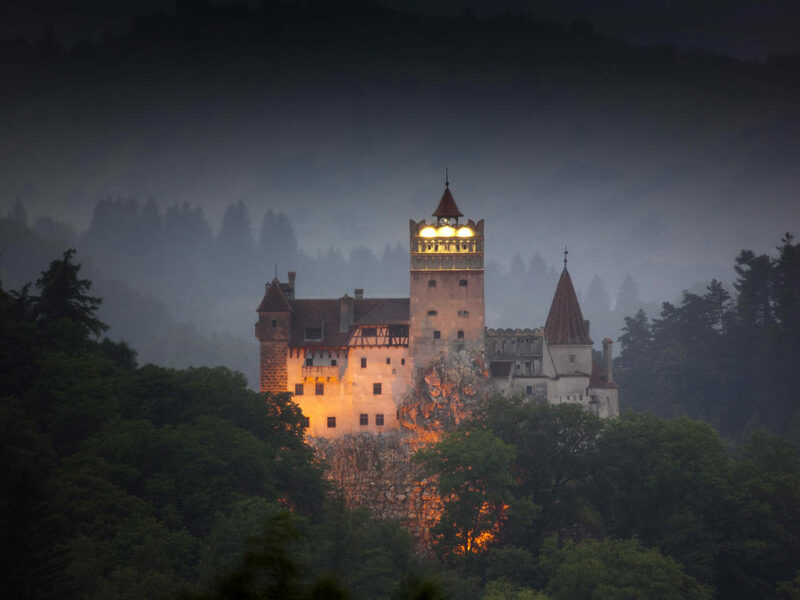 Known for: Being Count Dracula’s playground. 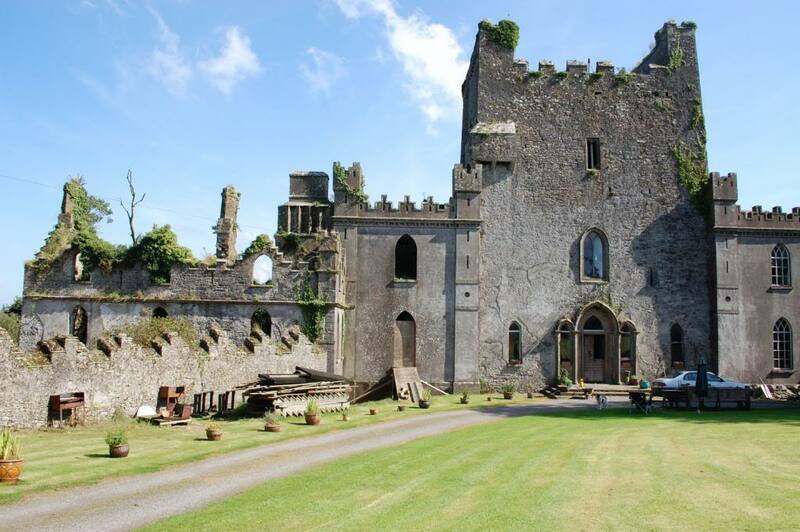 Known for: Being the most haunted castle in Ireland. Famous ghosts: a murdered priest in Bloody Chapel, spirits of tortured prisoners in the dungeon, and the Elemental — a dark creature spelling of rotting flesh, with a human face and black pools of eyes. Location: the island of Zealand. 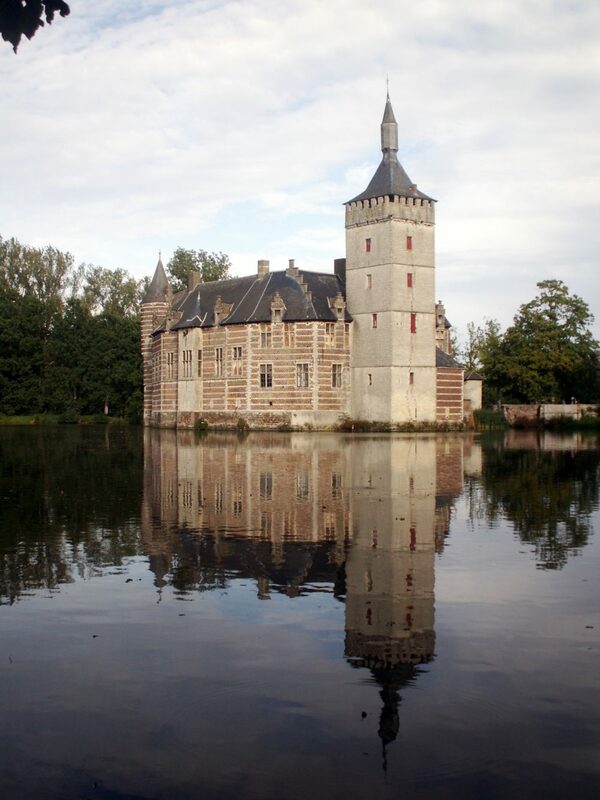 Known for: the strongest medieval castle in Denmark to withstand the army of the enemies in the 16th century. Famous ghosts: A Grey Lady — a “good”” ghost who returns to the castle to make sure all is well; A White Lady — a young woman imprisoned and starved to death by her own father; and the Earl of Bothwell — also known as James Hepburn, the third husband of Mary Queen of Scots, who went insane while he was imprisoned in the castle. 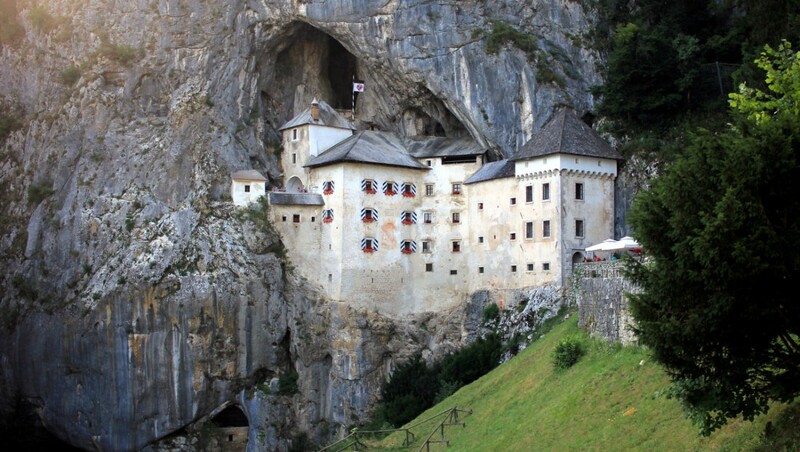 Location: the village of Predjama. Known for: Being built within a cave + 700 years of violent history. Famous ghosts: tortured prisoners in the torture chamber. Location: Built high upon a plug of an extinct volcano, standing between sea and hills. 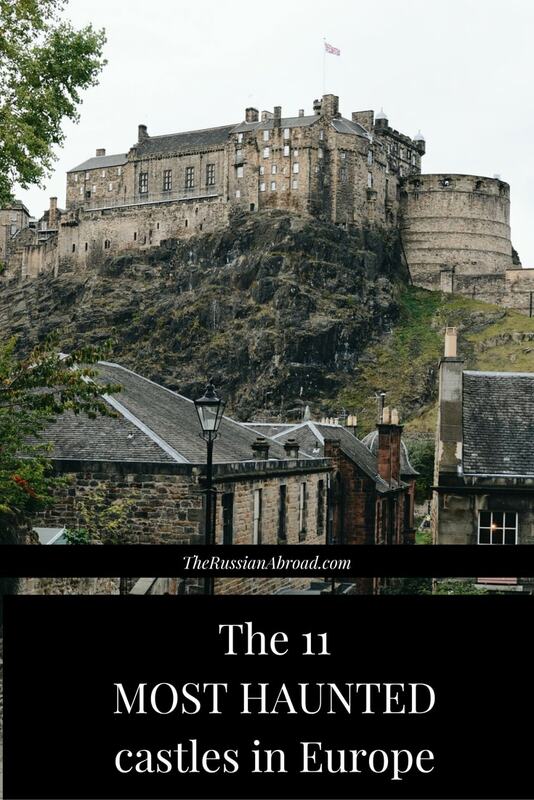 Known for: Being one of the most haunted spots in Scotland. Famous ghosts: an old man in a leather apron, little headless drummer boy, a mysterious piper who was lost in the tunnels below. 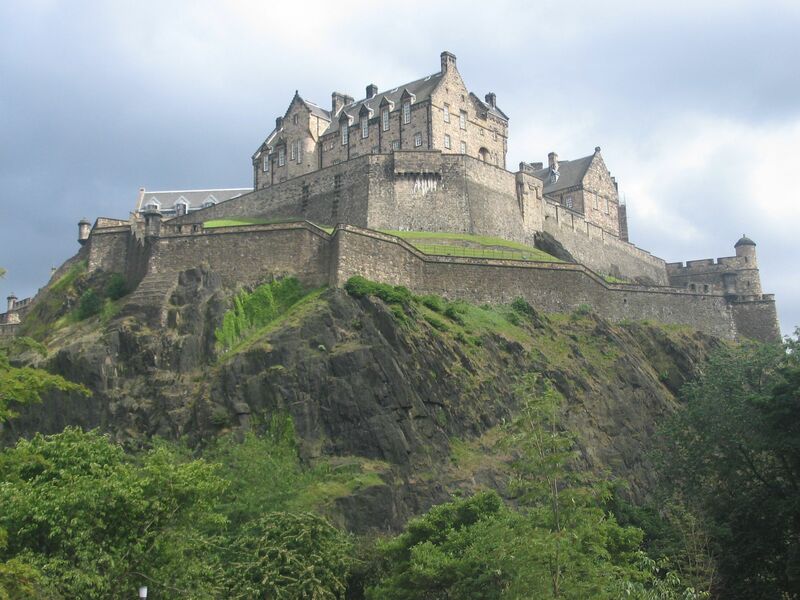 Known for: Serving as inspiration for Mary Shelley’s Gothic novel, Frankenstein. Famous ghosts: Creepy sounds coming from the entrance tower, as well as screaming in Old German coming the chapel. Known for: Being built on a bottomless pit and referred to as Gate to Hell. Famous ghosts: Half-animal-half-man creatures crawling out of the pit, as well as dark winged creatures flying out. 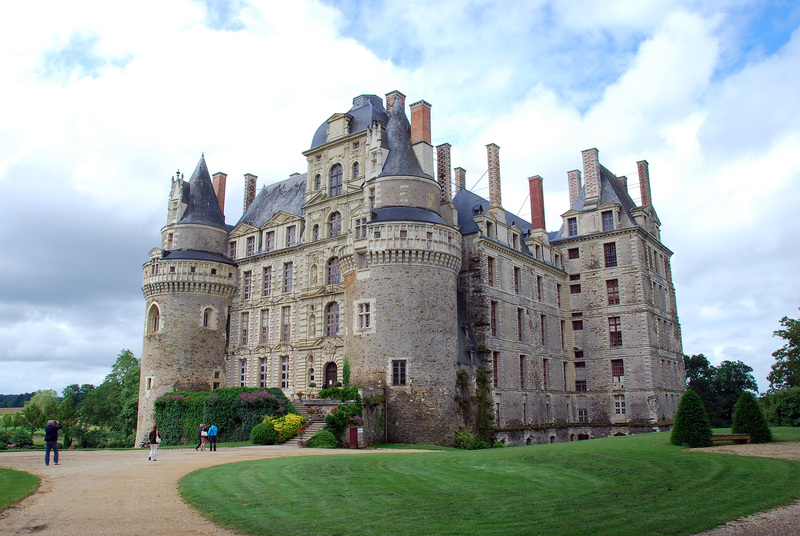 Location: The province of Anjou in the Loire Valley. Known for: Being the tallest castle in France. Famous ghosts: the Green Lady, known as Charlotte de Brézé, an illegitimate daughter of Charles VII of France, who was murdered by her own husband when he caught her in the arms of her lover. Green Lady is described to have the most disturbing face of a corpse with gaping holes instead of eyes and nose. She sometimes also moans early in the morning. Location: near Unternberg, state of Salzburg. 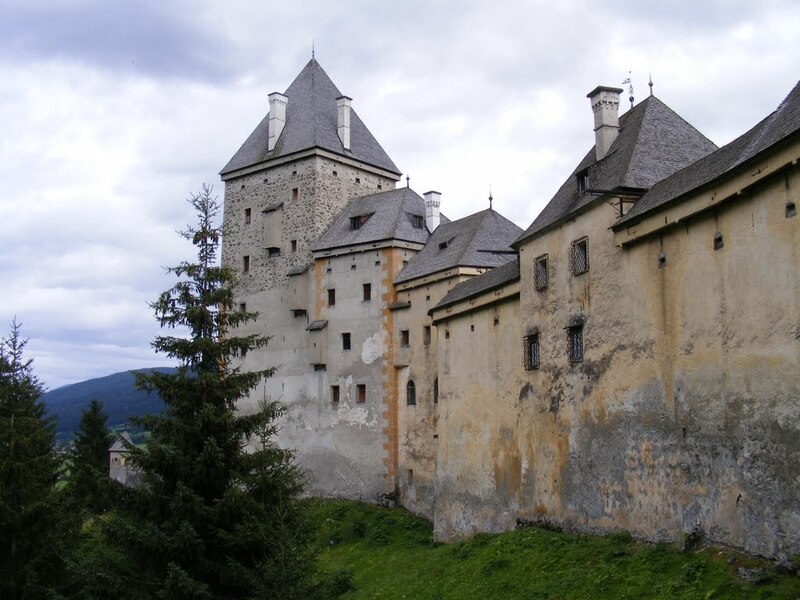 Known for: tens of thousands witches executed on the grounds of this castle during Salzburg Witch Trails. Famous ghosts: unrested souls of the supposed witches who keep haunting the grounds. Location: Bardi, the Province of Parma. Known for: Having its own Romero-and-Juliet-like tragic love story about Soleste, the daughter of the lord of Castle Bardi, who was in love with the captain of the knights, Moroello. Famous ghosts: The ghost of Moroello wandering the castle grounds searching for his lost love. Over to you! 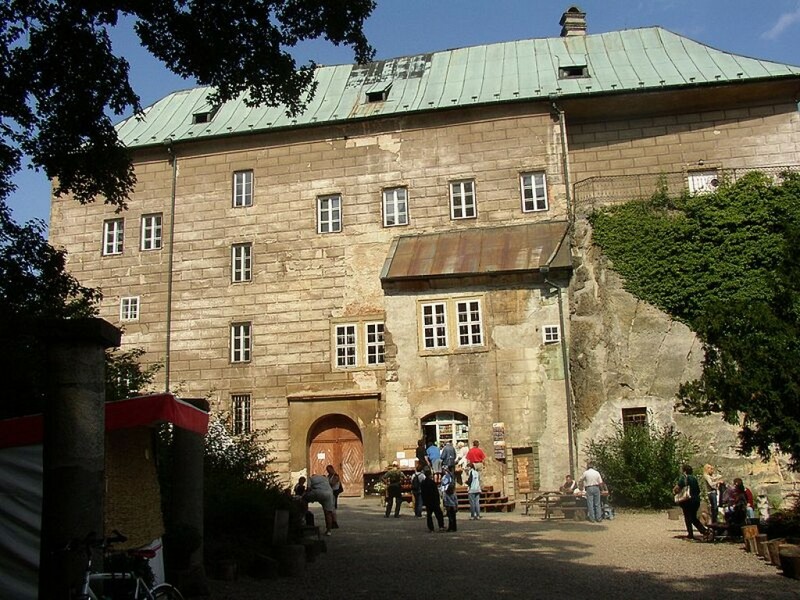 Would you dare to visit a haunted castle? I’ve visited Bardi Castle :D !